On behalf of admin of JML Law, A Professional Law Corporation posted in Bus Accident on Thursday, Jun 21 2018. As you may or may not know, there can be two types of bus accidents in California: one of them involving a privately owned bus, and the other one involving a public transit bus owned by the municipal government of the city in which the bus operates. “Awesome! That means I can recover even more money if I end up suing the government,” you may think. Unfortunately, it is quite the opposite. The “the government has an enormous budget and therefore can afford to settle any claim for any amount” rule is nonsense. In fact, municipal governments are never willing to pay out personal injury claims unless the victim has a very solid legal case and is represented by a qualified Long Beach bus accident attorney. Can you sue the government for a bus accident in California? 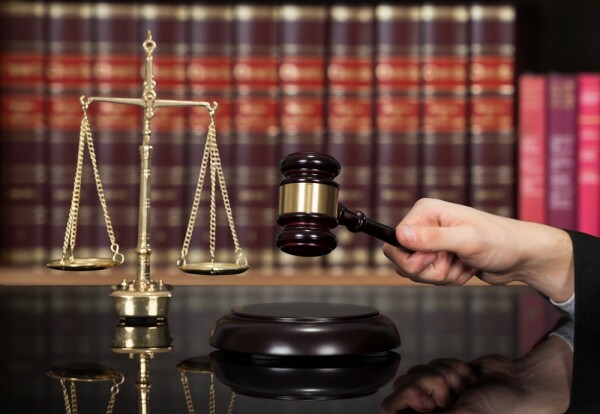 Here is something you need to know about filing a personal injury lawsuit against the government in Long Beach or elsewhere in California. First of all, there can be many complications, challenges, and pitfalls which do not exist when suing a private company that owns the bus. One of the biggest complications in personal injury lawsuits involving a municipal government in California is that they never use private insurance companies, which are used by pretty much all motorists and private companies. Instead, they create their own insurance provider within the municipality, and this insurer has access to the government-owned bus company’s own money. However, in order to gain access to the company’s money and pay claims out, the victim of a bus accident will have to jump through countless bureaucratic hoops. The government is smart. It does not buy insurance coverage from private insurance companies in California. It has found its own way to be self-insured and has a complete control of how claims are paid out. “You can only imagine how difficult it is to get the government to admit its fault and agree to settle your personal injury claim when it retains some of the best bus accident lawyers in California and its own insurance company represents the government’s best interests,” says our experienced bus accident attorney in Long Beach from the JML Law. As practice shows, the government will do whatever it takes to wriggle out of responsibility and avoid paying out a personal injury claim. Not to mention that the rules and standards for suing the government are very different from those that exist for bringing a lawsuit against persons or private companies. Do not be surprised if the government’s own insurance company denies your personal injury claim after a bus accident citing some provision or rule you never even heard of. That is because the government’s insurer has its own set of rules and standards, which is why hiring a Long Beach bus accident attorney is paramount in order to examine all of the insurer’s rules and adhere to them when filing a personal injury claim. Besides, you do not need any delays when suing the government, as the statute of limitations for personal injury lawsuits against the government differs from the statute of limitations for suing private entities. In California, the period during which you can allowed to file a personal injury lawsuit against a government entity is only six months or less. By contrast, you can bring a lawsuit against a private entity within at least two years from the date of the accident. Given all of the aforementioned, there are way too many complications and challenges associated with filing a lawsuit against a government entity in California, especially if you are trying to recover damages for public bus accident injuries. You should not wage this battle alone. Consult with our skilled lawyers from the JML Law. Get a free case evaluation by calling at 818-610-8800 or complete this contact form.